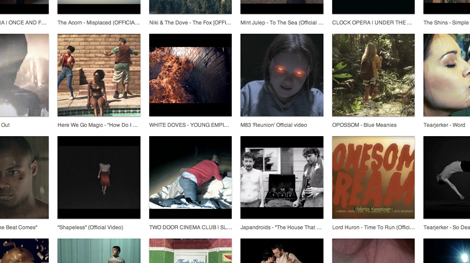 So many amazing videos in 2012, 29 of which I’ve collected here. If I had to narrow it down though to a top 3? Here’s my picks. 2) “Brian Wilson is A.L.I.V.E.” by Rich Aucoin. 3) “Midnight City”, “Reunion” and “Wait” by M83 (triology).